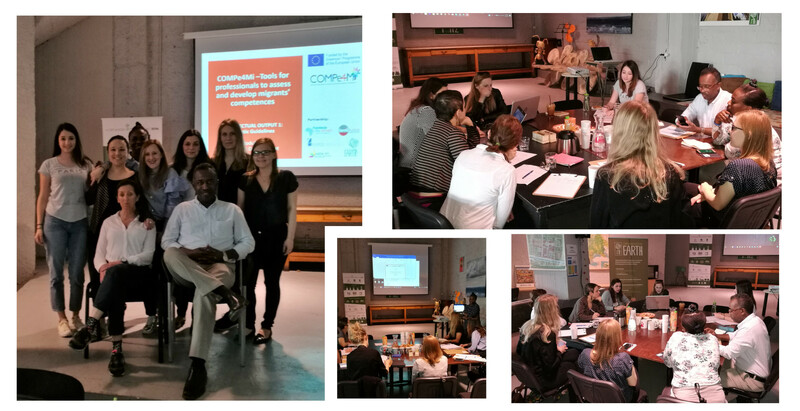 The project COMPe4Mi aims to promote the standardization of training for intercultural trainers/ educators, as well as professionals in general who work with migrants, NGOs etc. and the professionalization of their occupation in order to promote migrants integration in the labour market, while it addresses directly needs and priorities highlighted by a recently published report titled “Education as a tool for the economic integration of migrants”, in which Member States have identified the most burning issues in order to find appropriate responses at EU level. 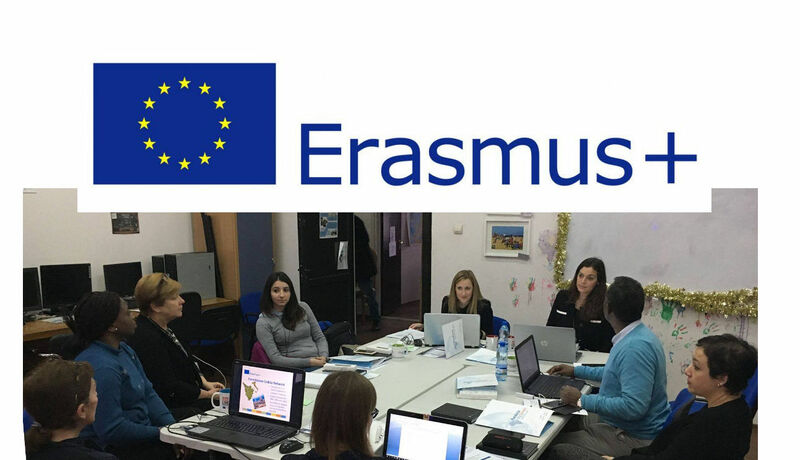 The project is based on the European agenda for the Integration of non-EU nationals focuses on the economic, social, cultural and political participation of immigrants in the receiving society.